Having a lawyer as your advocate is vital especially if you are accused of a crime. 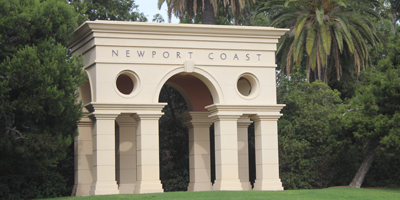 I am a criminal defense attorney who provides legal representation for clients in Newport Beach and throughout Orange County and surrounding areas. My emphasis is DUI and DMV defense, but I also handle all types of misdemeanor and felony cases. Additionally, I can clear your record through the expungement process. When you call me, I will provide you with specific answers to any questions about your case, whether it is a misdemeanor or felony. WHY HIRE Jeff Tatch FOR MY DUI/DMV HearinG? NEED A REFERRAL TO ANOTHER AREA OF THE LAW? Been mistreated, wrongfully arrested, or injured by the police? 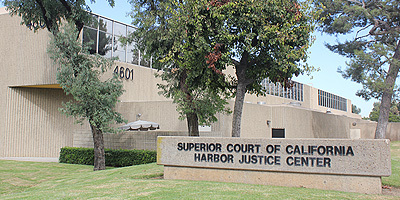 I am extremely well connected in Orange County courts, with a previous office steps away from the West Justice Center for nearly 15 years. THERE IS A WARRANT OUT FOR MY ARREST WHAT DO I DO? A LOVED ONE GOT ARRESTED, HOW CAN I GET HIM or her OUT? I litigate all levels of criminal cases, including attempted homicide, homicide, gang crimes, DUI, DMV matters, domestic violence, drug crimes, sexual assault, fraud, theft, burglary, juvenile defense, and many others. I also have a tremendous amount of experience at the Juvenile Courts in Orange County, as well as well-seeded relationships. Over the years, I have conducted over 80 jury trials and gained many not guilty verdicts or outright dismissals. I am extremely connected in Orange County, having worked with many current Deputy District Attorneys, judges, and all court staff. 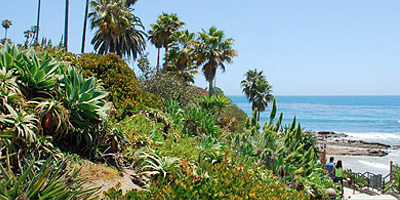 My practice also branches out to Los Angeles, Riverside, San Bernardino, and San Diego Counties. I take great pride in problem-solving. I emphasize the ability to be an excellent listener and analyze the situation. I then design and help execute a plan to best serve each client. I'll use every contact and negotiating skills I've accumulated to best accomplish our goals!